As we know, for years, the major partner of Hewlett-Packard at processors of their portable computers is another American company in the face of Intel. Pentium and Celeron by the Supreme versions of the Core i7. 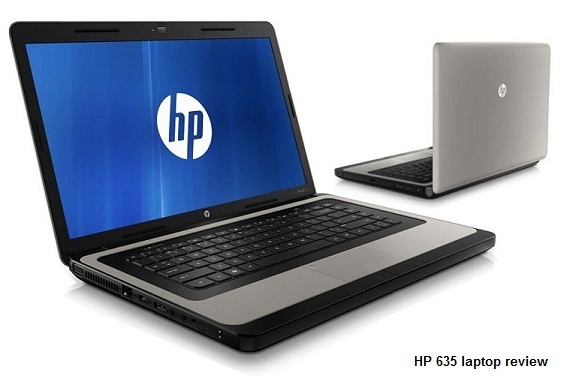 The new NoteBook HP devices will work exactly with Intel processors from the latest fifth generation. In a separate article on Monday we will show you who they are and what varieties are 5th Generation Intel Core. Today, however, we will look at several interesting new HP notebook will be powered by these new CPU-so. These are budget laptops from class average Pavillion and Envy premium division. Upgrade to receive more high-end HP Spectre gaming machine and HP Omen. As a concept should expect more hybrid Transformers and new, more interesting colors. Here's what we mean. In addition to silver, he Chez comes in olive green. It will have Intel Core i3 and i5 processor, 8GB RAM memory, 1TB HARD disk or 128GB SSD. The choice for IPS display is 11 "or 13", the resolution is an HD or Full HD. Together with HP Pavilion x360, he will have a mechanism of opening that allows 188-degree rotation to the keyboard. Body is all aluminum with a thickness of 15.9 mm profile and weighing 1480 grams. As a high-end Ultrabook, quite expectedly processor Intel Core i3, here will not be available. The options are only i5 and i7. The display also QHD Edition offers the best possible quality. This is a compact, budget notebook with a 10-inch IPS screen and HD expansion. It is important to note that it is touchscreen. Three colors - white, red and silver. It is powered by a 4-core Intel Atom processor. The built-in memory is Flash-based and has a capacity of only 64GB, to them, however, can add more via microSD memory card reader. Like tablets and smartphones. This is gaming 15.6 "Full HD laptop with Intel Core i7-5950HQ peak processor with 6MB cache and 3.80 GHz clock speed. He has goals 16GB RAM memory, and video card partner is specialized gaming NVIDIA GeForce GTX 860M with 4 GB GDDR5 memory private.